If you have a hedge, cedar or not, regular maintenance is required to keep it healthy, green and importantly the size you want. If you have chosen a hedge over a fence it likely means that you enjoy the “green” it provides because there is no doubt a hedge is much more work. Annual trimming is going to keep your hedge looking good and keep it down to size. 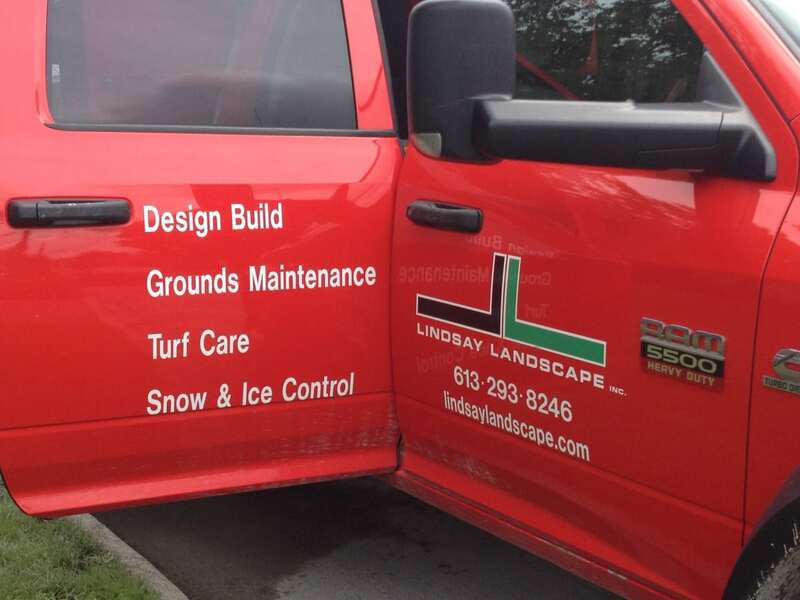 Lindsay Landscape recommends letting the spring growth start and the hedge to grow a bit in to late spring/early summer, then do a good trimming to encourage a nice dense growth. That being said we trim hedges right in to September and find that they do very well. Some clients prefer a later trim and some an earlier one. We try and accommodate our clients preferences as long as the health of the hedge is maintained. A cedar hedge can also benefit from a fertilization as well. Lindsay Landscape recommends fertilizing your hedge in the early spring up until the end of June when the growing period has finished. Cedars also like lots of water. If you are having a dry summer your cedar hedge will benefit from some extra watering. Although they do not like to be sitting in water. If you want to plant a new cedar hedge the best time is early spring or in the fall when the plants are dormant. 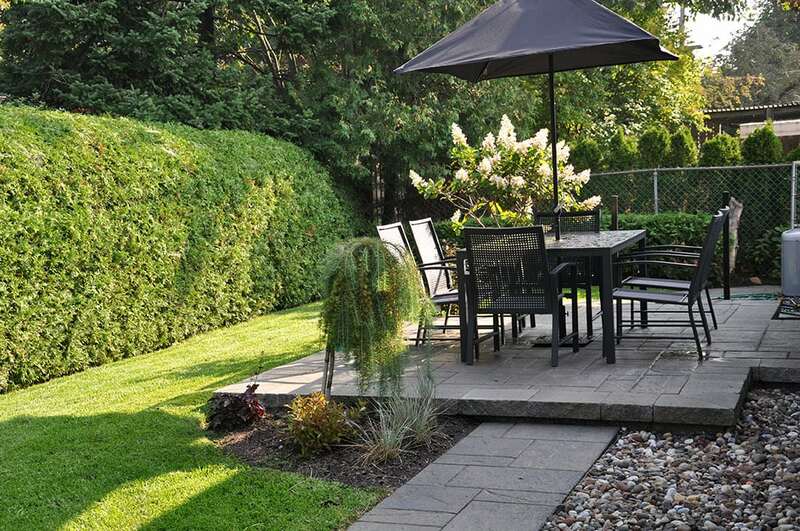 Lindsay Landscape would recommend avoiding the heat of the summer if possible but if you must have a hedge planted at that time of year, be sure and water for 30-45 minutes every evening. Also when planting ensure the hedge has well drained soil and add a bit of bone meal to the planting hole to ensure good root formation. A hedge can add beauty and softness to your landscape, just keep in mind, as with everything maintenance is the key to growing and keeping healthy hedge.